Frequently Asked Questions (FAQs) – Ayefro Inc.
Ans: Ayefro Inc is a mobile app that makes event planning fun, fast and reliable. You can sit in the comfort of your home and find vendors within your country, create events and get some inspiration from vendor’s gallery. Vendors also get to grow their customer base by having access to a larger pool of clients. Ans: Simply visit the google play store (and iOS app store in future) and download for free. Create a profile that suits your needs and you are good to go. I want to work with you, how do I do that? Ans: We currently do not employ directly but you can join our community of vendors where we provide platforms that help your business. I am not getting married, which profile do I choose? Ans: Kindly choose I need a service. Ayefro Inc mobile app is not only for people getting married. Whether birthday party, graduation party, bachelorette, or whatever life event you have. Is Ayefro Inc. just for weddings? Ans: No, the mobile app can be used to find vendors for every event; cakes for birthdays, champagne for graduation parties, etc. Our blog is a very great resource to learn how to plan events, tips, etc. You would love it. Check it out! Do I pay to download? Ans: the Ayefro Inc mobile app is totally free to download and use. I can’t find the Ayefro Inc mobile App on the iOS Store. Why? Ans: We currently have just the android version but are working on the iOS app. Keep following our social media pages and website for updates. I have downloaded the app, What do I do next? Ans: The app seeks to address two groups: those in need of a service and vendors (service providers). So if you would require a service from a vendor(s) or you want inspiration, learn through our blog, select the profile “I want a service” and if you just want to have a feel of what the app does, we advise you go for the same profile. The other profile, “I am a service provider”, is for anyone who sells items or provides services for people.Visit our youtube channel for some tutorial videos on how to use the app. Ans: The app is family-oriented. It is needed for every phase of life. 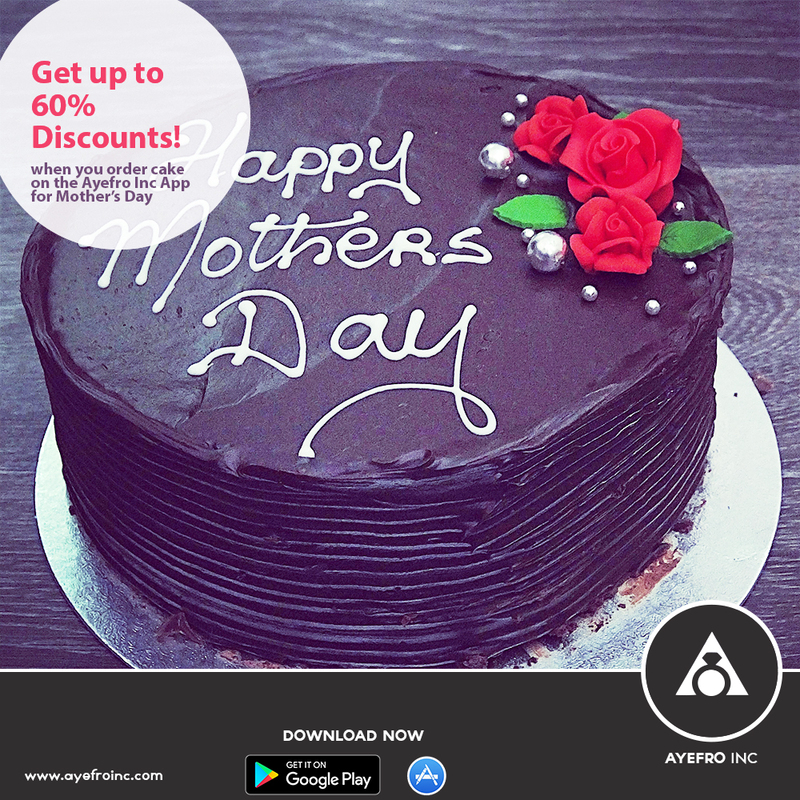 Any adult qualifies to use the Ayefro Inc mobile app. If you are looking for inspiration, want a quote, need a vendor, on a low budget but still want quality services, want to know trends around the globe, etc, the Ayefro Inc mobile app is the go-to app for you. I have some comments and/or suggestions. How do I communicate them? I don’t have a verified account. How do I verify my account? Ans: To verify your service provider account, simply click on the verify icon in the app and provide us the relevant details displayed onscreen. Verifying your account gives potential clients more confidence when choosing to use your services. What do I gain if I verify my account? Ans: With a verified account, potential clients can easily trust your services and would prefer you to other service providers. It also shows the genuine nature of what you do. Why should I create an event if I can just contact any service provider? Ans: Creating an event rather than just selecting a service provider is always to the advantage of clients. You get to select from a wide array of service providers. You can then compare service providers based on Price, Ratings and Reviews, Quality of work, and their Location. Why should I use Ayefro Inc. to find vendors? Ans: Ayefro Inc. is the go to place for everything events. We have created a great platform just to relieve you of the stress of finding the right vendors. No need to roam the city to find what you want. People go where they know they will find what they are looking for. Service providers can also network with others and form some partnerships which help grow businesses. What if the events created are below my rates? Ans: Go ahead and place a bid if you are interested. Some potential clients may not know the rates of some of the services, you can quote the price you would charge against their budget and justify the amount you are charging in the “why should you be hired for this job?” field. What should I do after I award a service/event to a vendor? Ans: If the service provider does not make contact with you, go ahead and call them to make the necessary arrangements. After the service has been provided, please make sure you rate and review that vendor(s) and the quality of service(s) provided. Rating a service provider ensures that hardworking service providers are rewarded whilst lazy service providers are avoided. Why should I rate and review vendors? Ans: We are building a robust feedback system such that hardworking service providers are rewarded whilst lazy service providers are avoided. Ans: There is no logout button because the Ayefro Inc mobile app does not require passwords to login. We want you to enjoy using the app without the problems of remembering your password. After all, we have a lot of passwords for different things already! I am facing some technical challenges (unable to unload pics or update my gallery, unable to create events, etc. ), what do I do? Ans: Technical challenges with our app is mostly due to the device and internet connection, if you are facing technical issues, make sure you have a good internet connection, close the app and clear from memory. 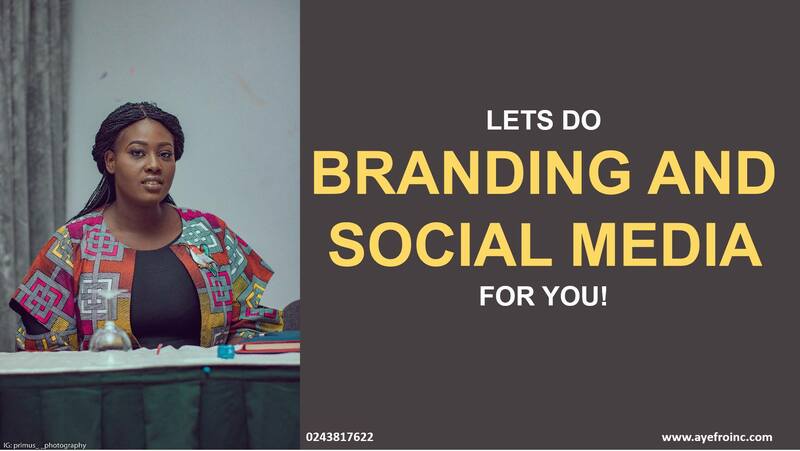 Team Ayefro is available to assist you, reach us on any of our social media account or give us a call. Have some question to ask, how do I do that? Ans: The Ayefro Inc app is better and even more exciting. A new feature “Join the Discussion” allows everyone to post questions in the forum. So if you want to know why a wedding cake cost more than the ordinary cake or what to know the best reception in Kosoa, go ahead and post your questions, engage experts and event lovers in the app. We are communal and this help you crowd source information that meets your need unlike like doing a general search where millions of unrelated search results popup. Need some advice, who do contact? Ans: we have layers of structures to help you get advice or help a. First is our website and the blog, need inspiration for wedding colours? Your ring has faded after 6 months? etc., we address issues on events, answer prevalent questions, let you what’s trending and all there is about events. We also have our social media pages, whatsapp and call centre which also help address all you need. We have added a forum on the app called “Join the Discussion”, the community has over 500 vendors who are experts in all event fields plus hundreds of event lovers, there is no better place to get advice and help from. How do I have am not being overcharged? Ans: if you need a service and go ahead to contact a vendor directly, you can’t tell really compare prices unless you already have an idea of the quotes. Even so we advise you always create an event to make the most out of the community. You get to compare and choose from a pool of bids. Can I turn of notifications? Ans: Yes, you can. Go to the menu bar, settings and then notification. Some of the bids are way above my budget. Ans: we encourage you continue to engage with vendors (service providers) because there may be a miscommunication or your budget may be too low. 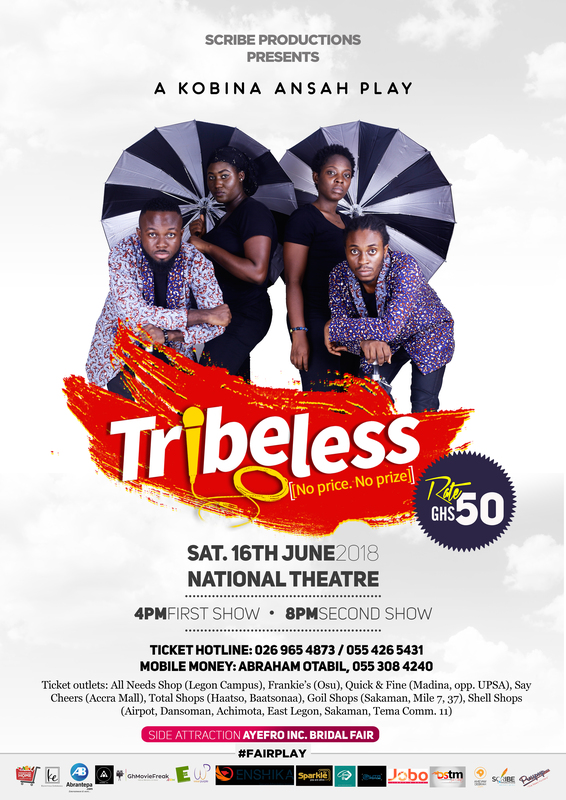 For instance, if you need Décor and state a budget of $500 (GHC 2,200) and a vendor bids with $800 not knowing you have your chairs and tables, further explanation will have to be done to reach an agreement. I am looking for a vendor but can’t remember the name. Ans: the now has a search bar and you can name use keywords like Decor, Food, Accra, etc. to find any vendor even if you forget the company names. You can search based on location, service, names, etc. Remember to add them to your favourite once you find them to help you easily access them.